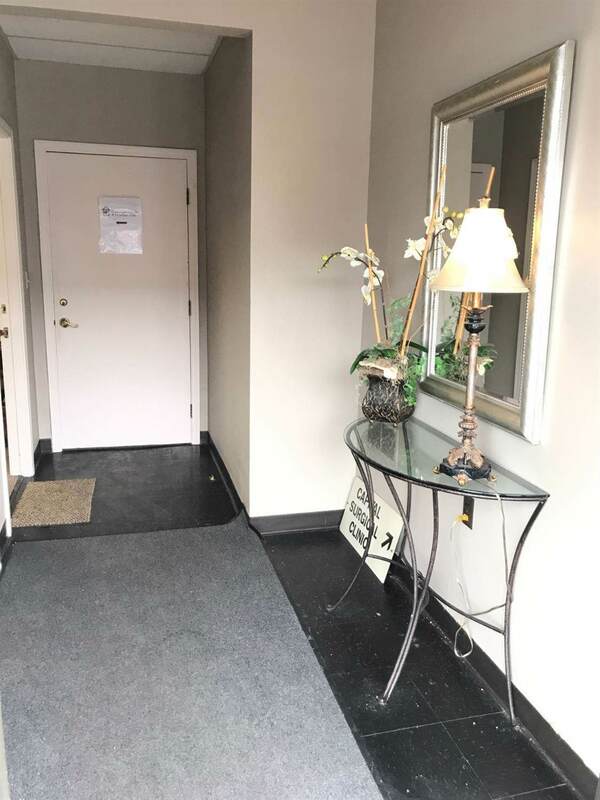 Medical or professional office space with a shared waiting room, reception area, break room and two half baths. 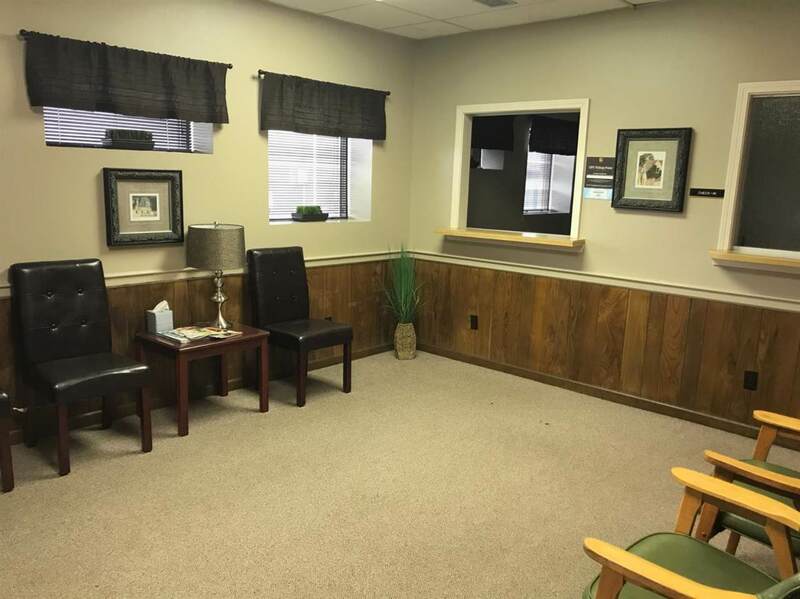 Also includes four dedicated exam rooms with sinks, one doctors office, and two small exam rooms without sinks. 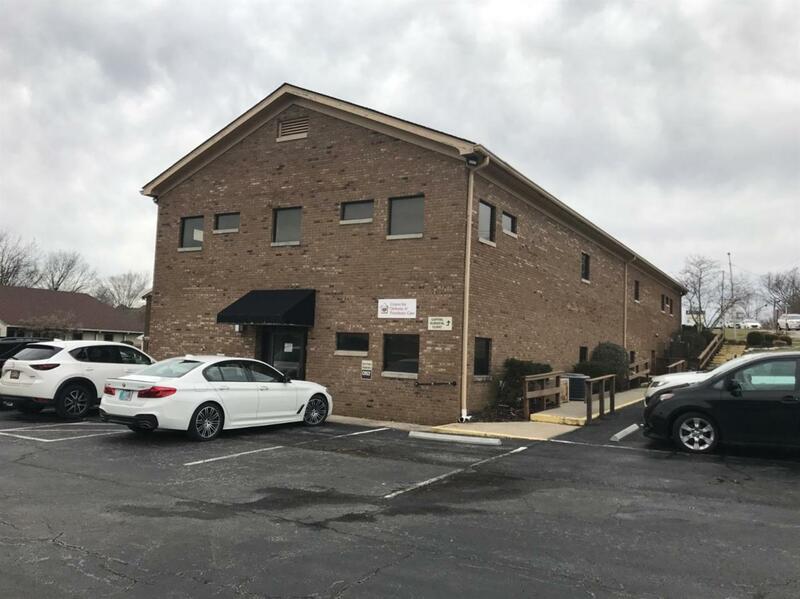 Surrounded by medical offices, professional offices and Frankfort Regional Medical Center. 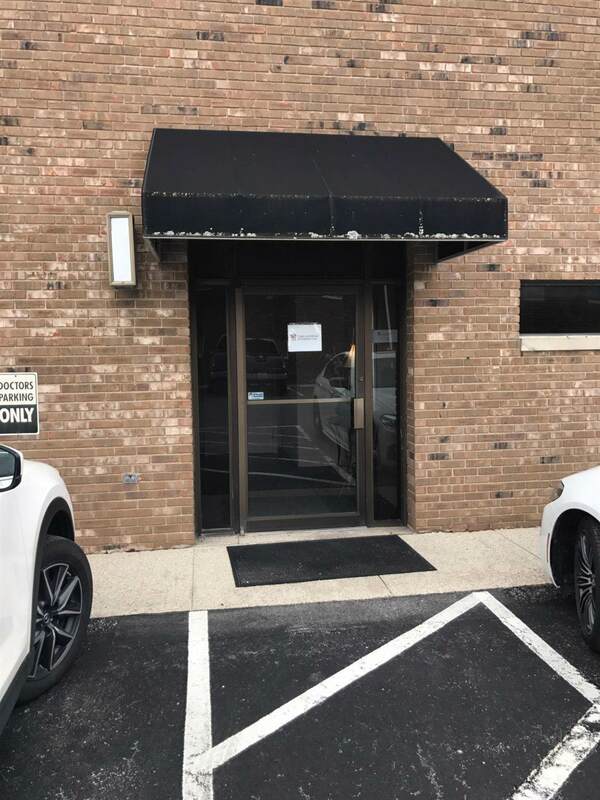 Great Location for your business. Schedule your showing today. Listing provided courtesy of Brent Simpson of Century 21 Simpson & Associates. Listing information © 2019 LBAR Multiple Listing Service. All rights reserved.